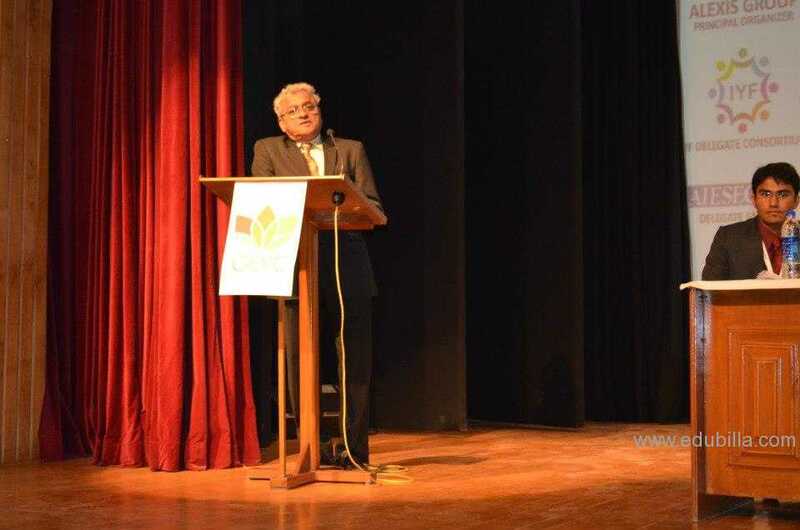 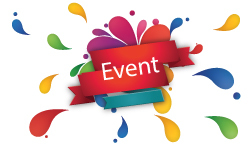 The First Global Ethics and Values Convention, the first of its kind was hosted at the campus of Ish..
World Wide Education is an overseas educational consultants organization based at Bhopal, dedicated .. 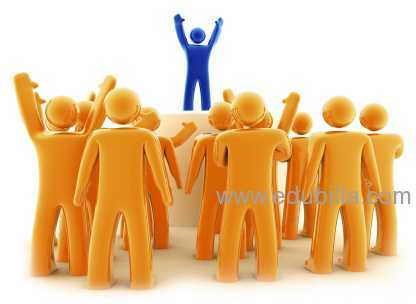 He range of areas of expertise covered by the term consultant is extremely wide. 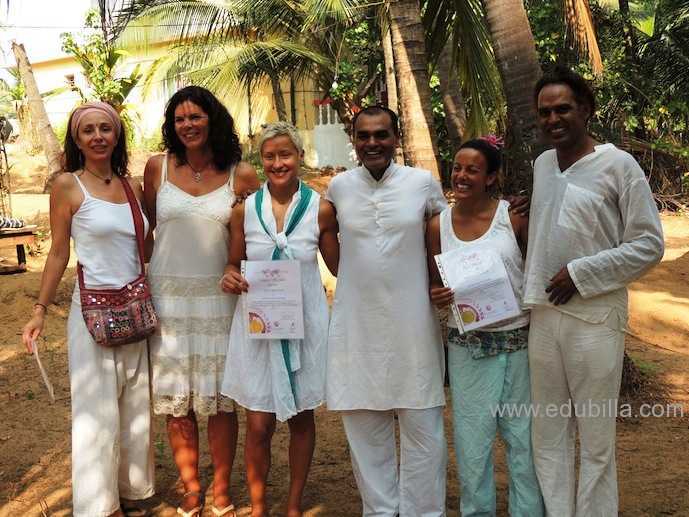 One of the more gen..
Yoga Village- RYS 200,RYS 300,RYS 500 (Hatha,Ashtanaga & aerial Yoga School Rishikesh,Goa) : Yo.. 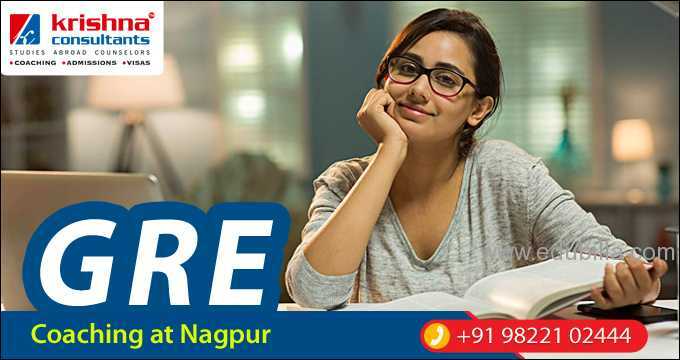 The Indian education is the second largest higher education network in the World and has conquered a..
GRE Coaching in Nagpur - New Batche from 13th..
GRE Coaching in Nagpur - by expert full-time faculty Get Prepared with Dedicated Reading Ro..